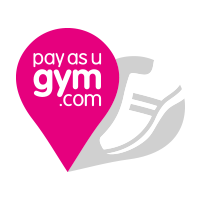 PayasUgym, a London, UK-based fitness network, secured a £1.6m funding round. In conjunction with the funding, Andy Phillips and Will Fraser-Allen, Deputy Managing Partner at Albion Ventures, will be joining PayasUgym’s Board. The company intends to use the funds to strengthen its market position in the UK and to launch new products and services – including tools to enable customers to compare and directly book fitness classes all over the UK. Founded in 2010 by CEO Jamie Ward and Neil Harmsworth and led by newly appointed CMO Graeme Horne, PayasUgym is a fitness network that offers people looking to get back into the gym, as well as first timers, with passes nationwide for 1 day, 1 month or 3 month periods. Passes are sent to the customer by SMS and email and are presented to gym reception staff to gain access. 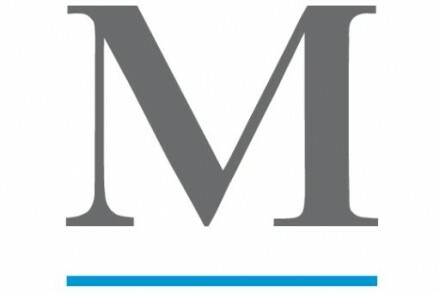 The company partners with popular brands such as Virgin Active, Pure Gym, Energie and Hilton Livingwell, and now has more than 1,700 health clubs available on its website.